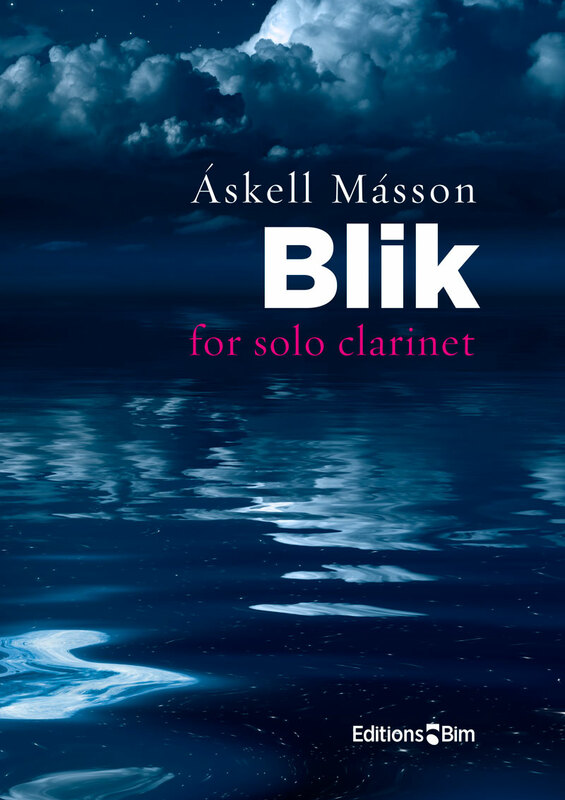 These 3 Bagatelles, for clarinet alone, by Islandic composer Askell Masson, are a study of contrasts involving a wide range of dynamics while utilizing the full range of the clarinet. 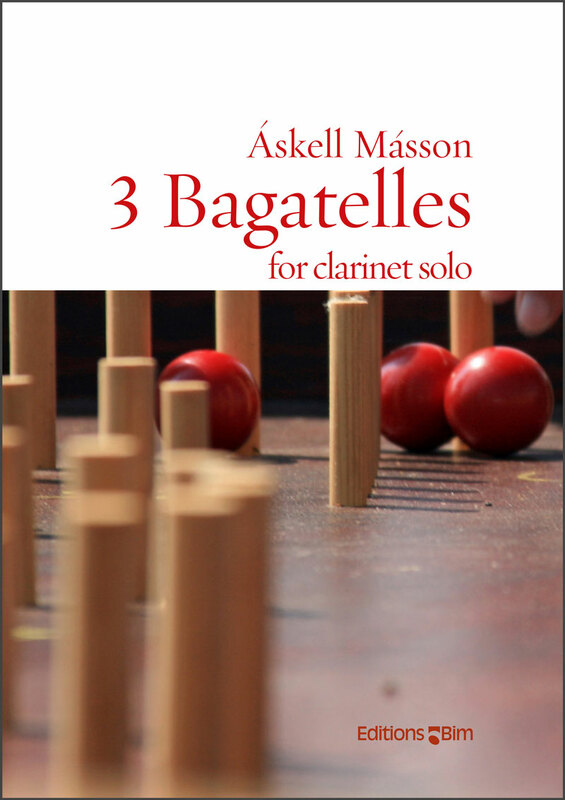 Quest, the first Bagatelle, involves a very slow, dramatic, and interrogative musical discourse, reluctantly alternating between feelings of hope and despair. The second, Dance, is written on a moderate and strictly continuous 2/4 tempo, embellished by rhythmical traps and virtuoso note groupings. 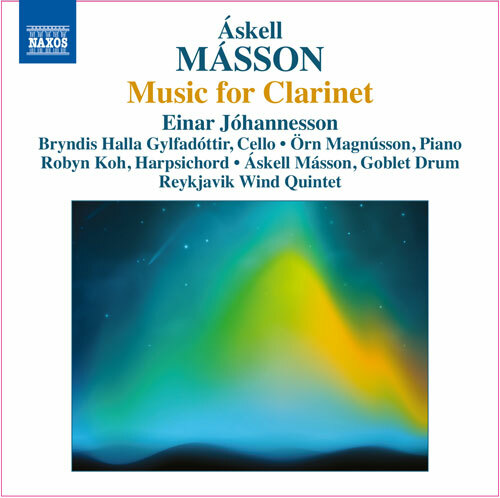 Meditation, the third, introduces some quarter-tones in a quiet (Andante), yet intensive and exciting musical exposition.